We're sorry but all Color / Lens combinations for this product are currently out of stock. You can be notified upon their arrival by choosing the Color and Lens options you are interested in and then entering your email in the box below. 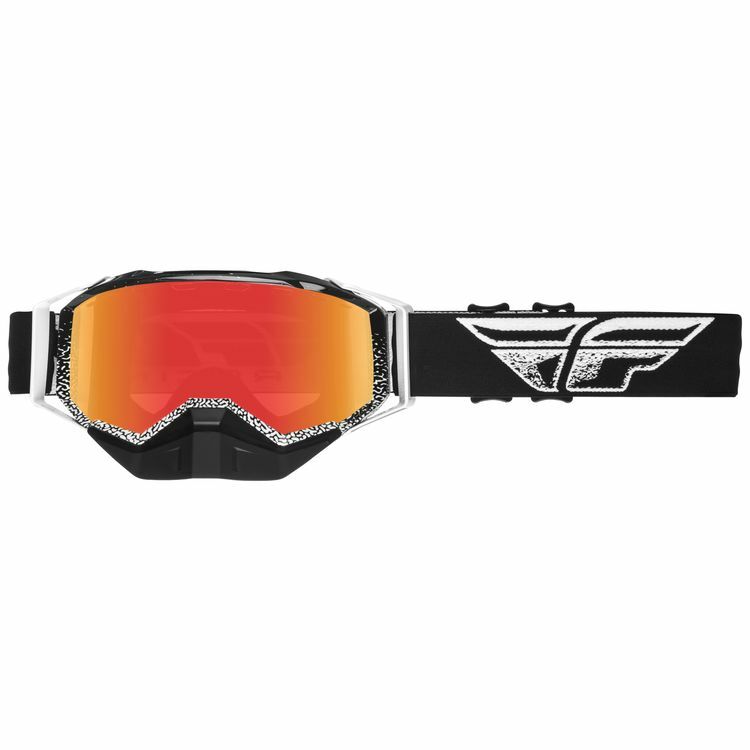 The Fly Racing Zone Goggles are comfortable and durable, not to mention lightweight and loaded with style. Premium foam padding compresses for comfort and provides a seal between your face and the goggle frame to keep your vision clear of any stray debris.